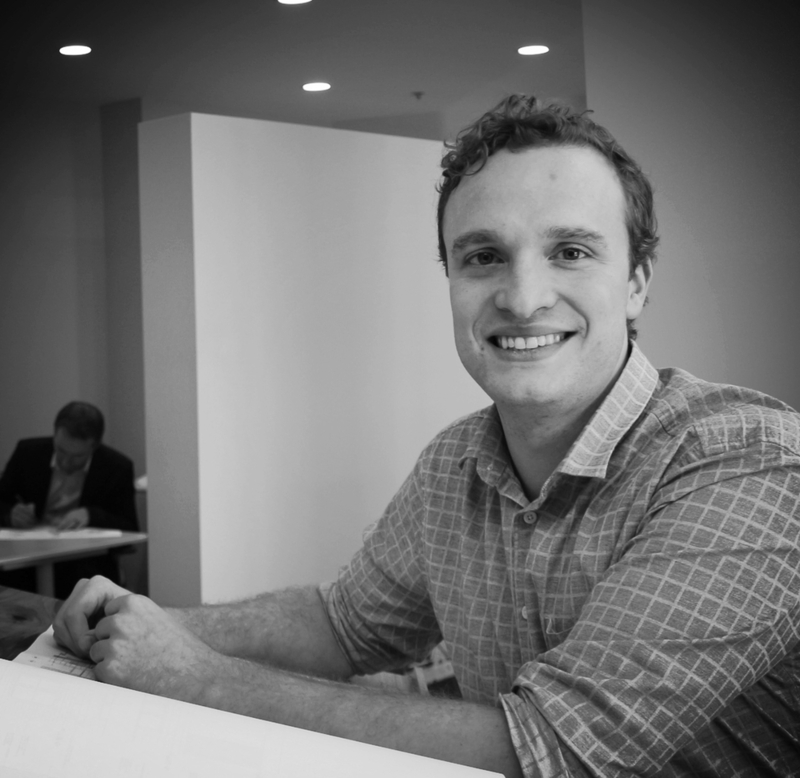 Kyle holds a Bachelor’s in Architecture from the University of Michigan and has over three years of experience in the field, managing both large and small projects throughout Texas. He has worked on a wide variety of projects, from retail and healthcare to custom single family homes. Always having a passion for sustainability, he interned in Beijing where he designed sustainable rural housing using local materials and methods to build a modern take on a centuries old house design.